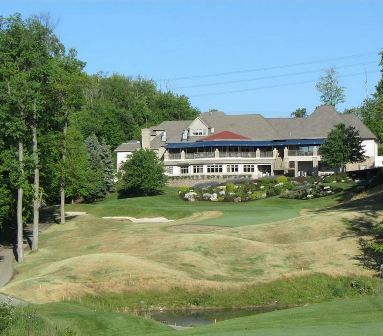 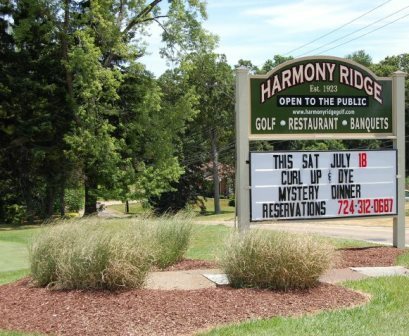 Harmony Ridge Golf Club, a nine hole course, previously a private course named Ambridge Country Club is now a public. 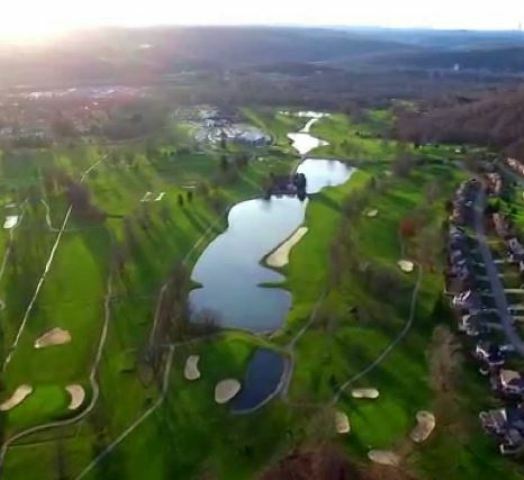 The course is located in Ambridge, Pennsylvania. 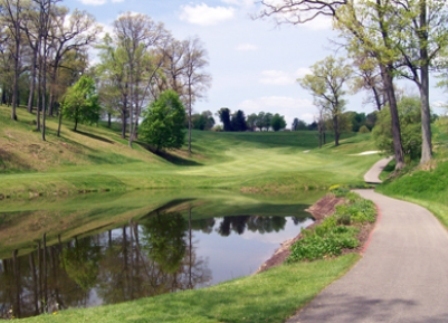 The course opened for play in 1923. 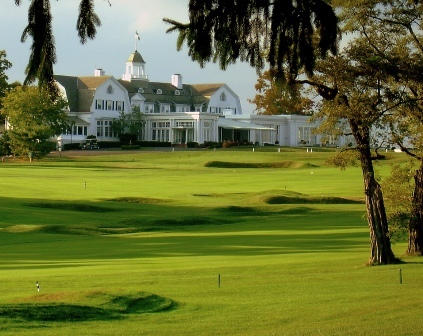 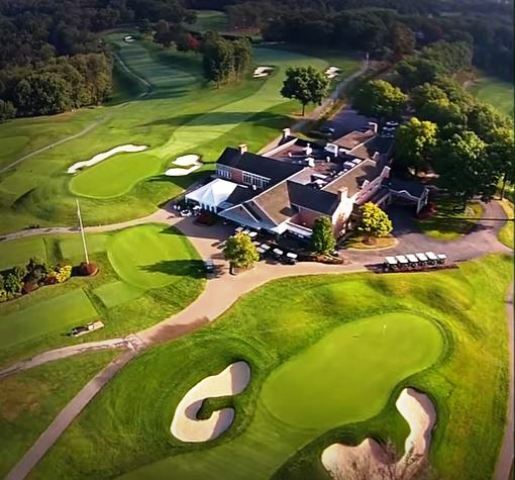 The nine-hole course is commonly referred to as Oakmont's Little Brother, as it shares Oakmont Country Club's designers Emil Loeffler and John McGlynn.  The course's sloping fairways are lined with trees or out-of-bounds stakes. 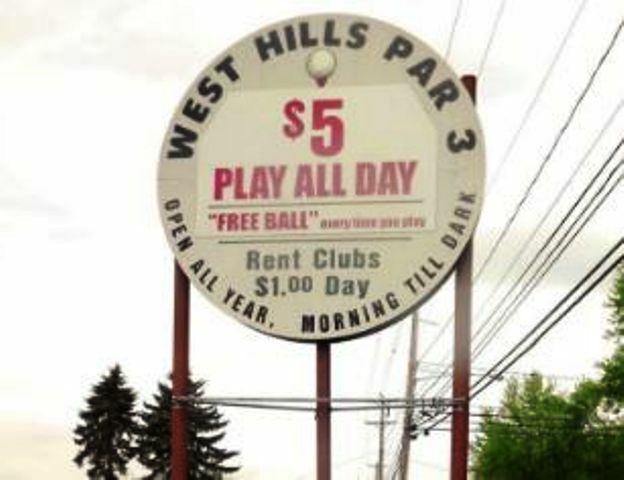 The greens are small, and the terrain is hilly, so you can expect many uneven lies.